A Tailored that will fit you perfectly is a dream for everybody. We want to help you achieving that dream by creating your own Black velvet removable gilet Blazer. We provide you with the design and you choose if you like it or if you want to change the details with our online configurator. 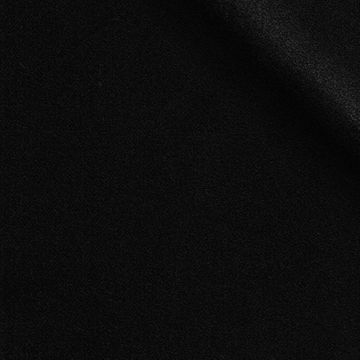 This Tailored Black is made of Velvet , a truly unique fabric that gives a soft and nice feeling. Velvet is mostly used during the colder and festive months but can be worn during the whole year round. Your Black velvet removable gilet Blazer would be completely made to your likings and measurements to make sure it fits you perfectly. Thanks to our high quality control and experience we can offer you a perfect fit guarantee. If you want to know more about our Perfect Fit Guarantee read here. It includes a removable piece that allows you to zip up your Blazer. A detachable padded gilet that will keep you warm outside the office.